To be honest, Mini is a name that undermines the capabilities of a big car that the Mini makes. Mini is known for its iconic shape, feel and the center piece that adds to the beauty of the car. While the car is still fitted with mechanical buttons (unlike competitors), it runs a powerful computer that takes care of all the functions of the car, including the engine. This computer or the ECU acts as the brain of the car and alters the behavior of the car depending upon the instructions received by the people inside the car. Interestingly, the program on the computer can be changed to turn Mini into a peppier and more fun ride. Keep on reading to find more about it. Mini is one of the most beautiful cars available in the market. With its mechanical controls, it has a different charm and attracts a certain kind of an audience. However, the same computer does not allow the slightest modification made in the car to improve efficiency or the feel of the Mini. The computer can fail to recognize the change and make the system fail and useless. This is where the need to have a custom fine tune comes into play. A chip tuning helps your Mini in understanding the changes it is going through to improve the performance. Moreover, chip tuning makes a Mini more powerful and usher with energy. Reprogramming the ECU adds to the fun of driving a Mini. A fine-tuned mini produces more power for the same amount of input. That being said, reprogramming, if not done correctly can make a car fail in less than a second, which although new but is never desirable. 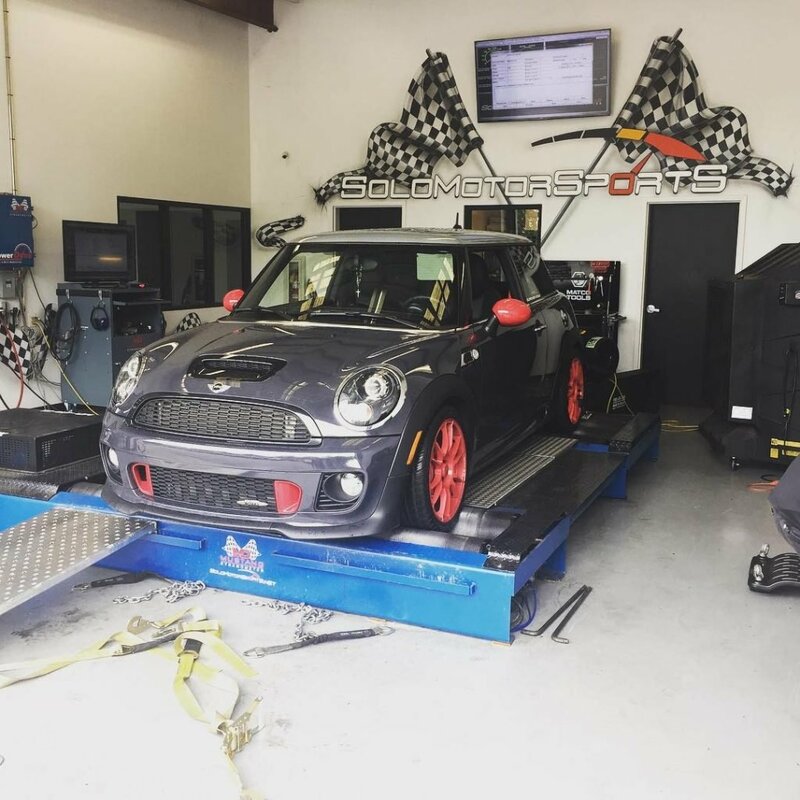 At Solo Motorsports, your Mini will be treated with love and supplied with programs that have been tested earlier and recommended by other Mini owners. Here are more reasons why you should select Solo Motorsports for tuning your Mini. We have a dedicated team of engineers and technicians who know mini better than any other shop in the region. We have the experience, expertise and skill to make your Mini perform better and more efficiently. Within our shop you will find latest equipment like dynamometer which help us in ensuring a great tuning of your Mini. If you are a car enthusiast, which we bet you are since you own a Mini, you would enjoy watching how your Mini slides and glides over the machines and gets better while you enjoy a cup of coffee. Mini is as British as it gets; and our trained staff finds it more beautiful than any other British thing. Did we mention that we have a successful track record of making every Mini that has come to us perform better and be more efficient? Our perfect Mini programs will make your car fun and sporty or anything else that you like. We support and recommend getting a personalized tune. This means that the car will mimic your personality and you will always feel in unison while driving your Mini. Can this get any better? Yes, it can! Give us a call and let us tell you how. 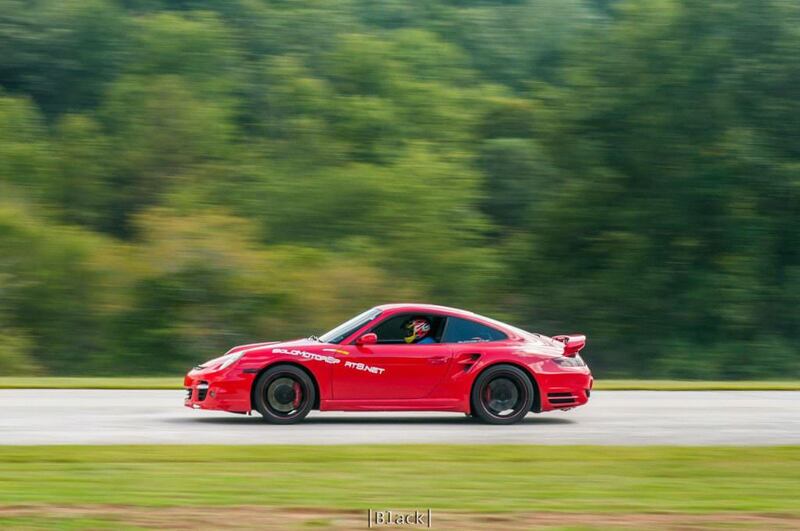 We are a known name in the world of racing around the states. We have been a part of several races and we have supported many teams in their races. All this has helped us realize the importance of a perfect tune on the track. We have applied our proven race track tune on Mini before and we would love to do it for you. We are a popular shop in the country and we have a large customer base that will happily vouch for us. We are located at multiple locations. Check out the contact us page and let’s start working on your fine tunes Mini. Don’t see your vehicle on the list? No problem! Just give us a call. Chances are, we’ll be able to help you out.